We are pleased to finally present the King and Queen throne chairs available for hire for the top table of your big day. 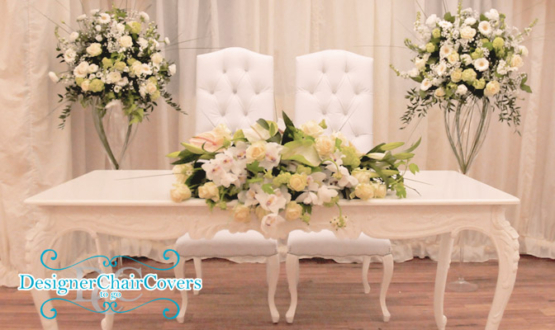 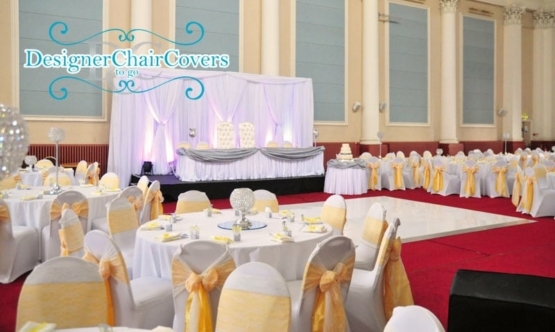 The White Leather elegant tall backed wedding chairs are an excellent choice for adding something a little extra to the top table when a regular chair just will not do. 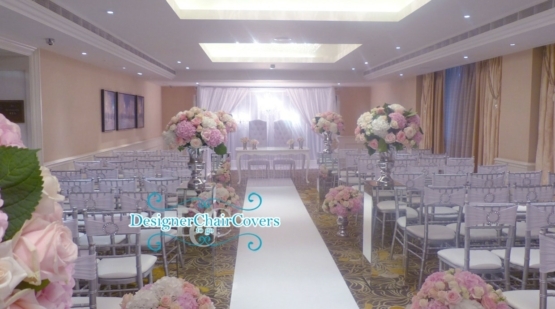 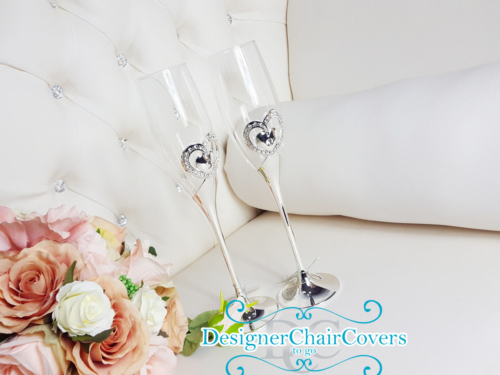 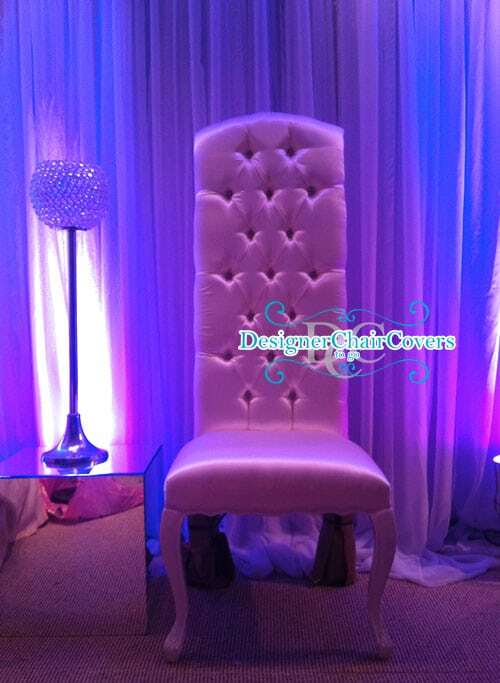 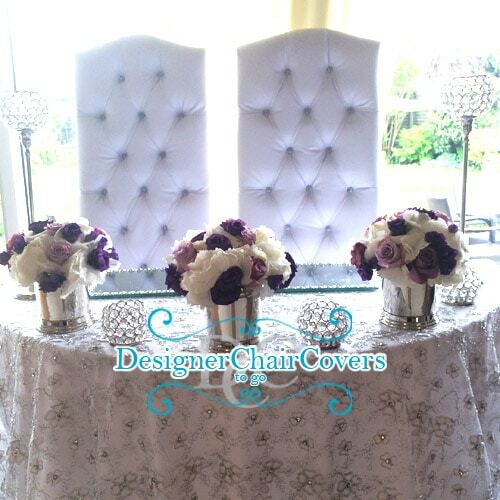 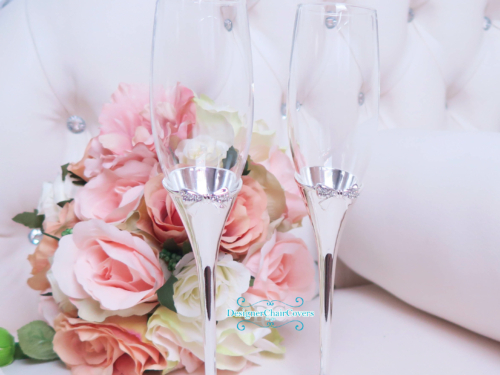 The throne chairs have are Jewel incrusted with a sparkle detail fit for the bride and groom. 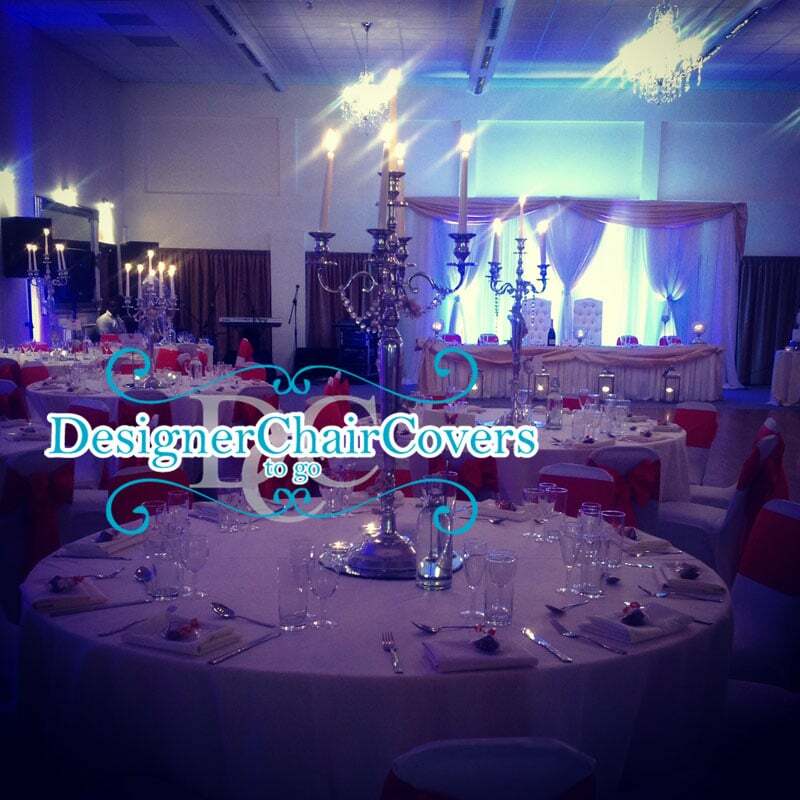 The chairs are hired in a set so for more information get in touch today.